Send Email Visit HikerSinger's Home Page! E-Mail This Profile To A Friend! About me: : Even-keeled, responsible, driven, sentimental guy. 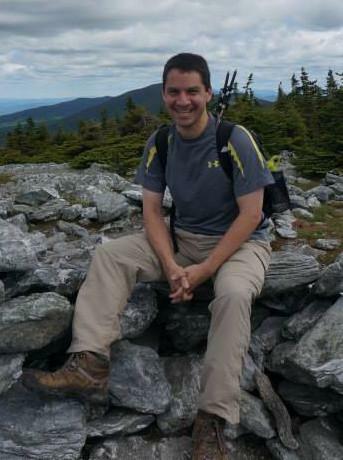 Tech professional (software/website engineer) by day, avid hiker and also occasional classical singer by night/weekend. Music preference is all over the map, and includes pretty much anything except heavy metal, hard rock, and country. 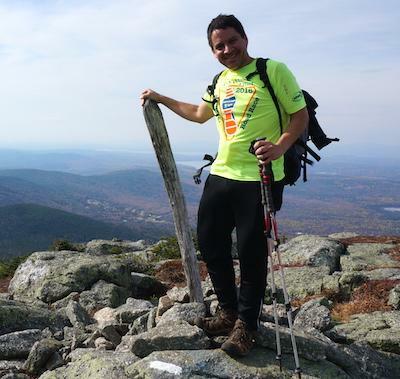 Hiking is my passion, and I welcome the opportunity to share experiences and tips with others. 5'9", 175, bl/br, spiritually liberal and open. Workouts (strength + cardio training, a little yoga) usually several times a week. Healthy eater, only very occasional drinker; not into smoking of any kind. 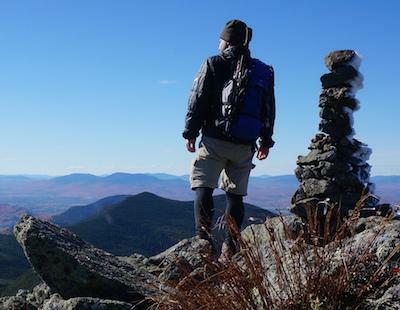 Favorite Places: : The higher summits across New England and beyond are a constant calling, but lately been drawn to bushwhacks and the smaller, less popular peaks. Any adventure involving the the woods is a favorite. Love Baxter State Park in Maine and Pemi wilderness in the Whites, in any season. Franconia Notch in Winter brings a particular peace. As I worked the New England 100, I'm finding more to love as I've been to the farther reaches in Vermont and Maine, and beyond. Years ago I traveled to Europe and loved it for its history and architecture; hope to get back in the coming years, especially to explore its mountains and countryside. Outdoor Experience: : Avid hiker all year-round. Completed two rounds of the New England 100 Highest, the second one in Winter. 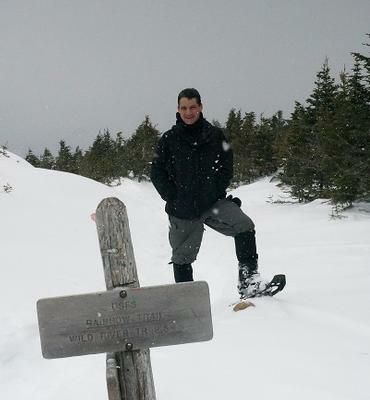 Three winter expeditions into Baxter State Park, have also hiked in the Adirondacks, and completed solo ascents of Mt. Adams in the South Cascades of Washington State (12,281') and Mt. San Gorgonio, the tallest peak in southern California at 11,503'. 14er peaks in Colorado, and even higher destinations like Everest Basecamp are solidly on my bucket list.